﻿ Penny stocks or multibagger stocks - Which one should you own? Rmoney » Research Blog for Beginners » Shares » Penny stocks or multibagger stocks – Which one should you own? Penny stocks or multibagger stocks – Which one should you own? Multibagger stocks with strong fundamentals are hard to find. But it is not impossible to get one for our portfolio. Even penny stocks have the chances to become multibagger stocks. Everything which is cheap is not necessarily bad. And everything which is costly is also not good. Similar is the case with stocks. Undervalued stocks that are available very cheap, say below INR 10 or so, is not necessarily a bad stock. So it is always good to select a stock based on its future prospects and not on their current market price. Now the question is what makes a low priced stock a promising penny stock. 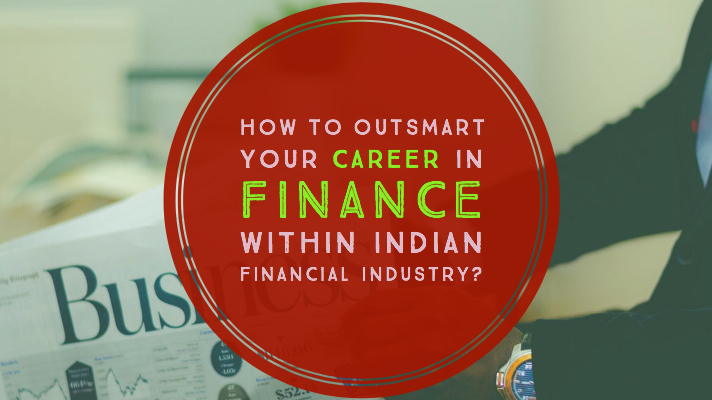 Or how to select a penny stock that could be future multibagger stocks. 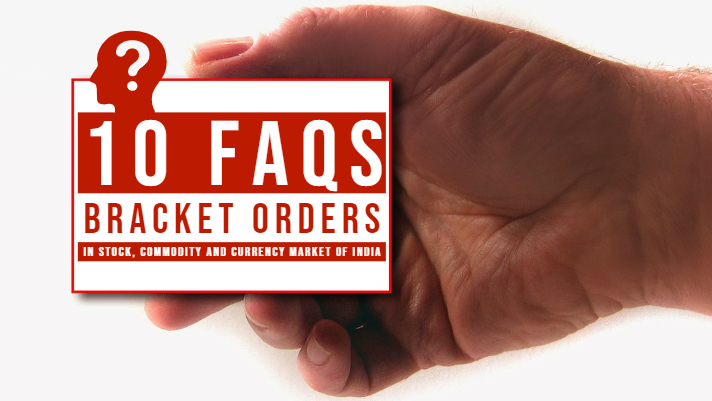 These questions are of prime importance then rejecting a stock on the basis of low price. In India, a stock trading below INR 10 and or having a market capitalization below INR 100 crore is considered as penny stocks. Penny stocks in India generally comes under the Trade to Trade Segment (T-to-T segment). The t-to-t segment in BSE and BE segment over NSE covers most of the penny stocks. Listed stocks are classified into 21 groups and subgroups in BSE. Out of these groups, XC, XD, XT, T, Z, and ZP are groups that qualify for penny stocks. You can get the penny stocks list from the BSE by selecting ‘Equity’ under Segment, your desired group under Group and ‘Active’ under Status. You can find the details about the various such undervalued stocks group here. Multibagger stocks refer to such undervalued stocks whose prices have potential to grow multifold in future. Before proceeding on which one should you own, let us answer a very simple question. Do you really need to invest in penny stocks? After listening to the following two arguments you might reconsider your investment strategy. 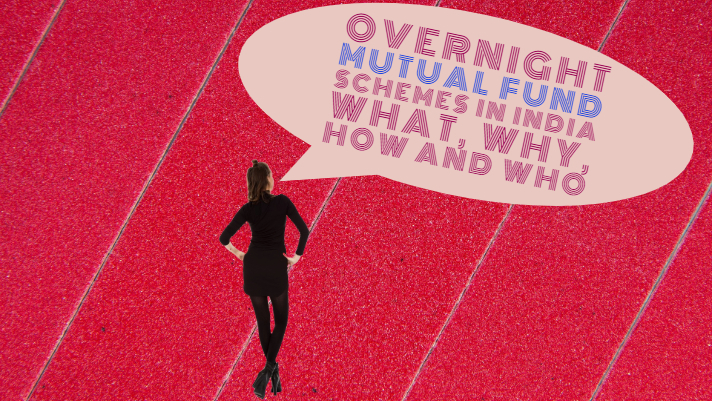 Argument 1 – There are lots of penny stocks that have given a multibagger return over a period of time. Bigger companies have a large potential to grow steadily and give steady growth. Penny stocks have a high possibility of generating the multifold return. Argument 2 – Every big company starts as a small company. Over a period of time, say for 7-10 years period such companies may turn to a big company. And this is possible when management is clean and robust and is working aggressively for growth. Both the arguments suggests that an investor must consider penny stocks for their long-term portfolio. However, with a restriction of selecting carefully for such stocks. Also must have a mindset for remaining invested in such undervalued stocks for a longer period. Small companies have high potential to give multibaggers returns even in short period if entered in right time. Choosing a company which has experienced management and good future potential, even when stock comes under penny category pays well. Most of the companies whose stocks belong to this category provide less data on the public domain. Also, they fail to comply with regulators. This makes it very hard to come out with proper research. Poorly managed such companies sometimes get penalized from regulators like SEBI and even get de-listed from exchange due to non-compliance. Despite these limitations, investing in fundamentally strong penny stocks could be very lucrative. But the only thing is that you need to be very choosy in picking such stocks from trash. So I would sincerely suggest investors invest in some fundamentally strong penny stocks for long term. As it also qualifies one of the basic rules of investing in undervalued stocks – consider ‘value’; not ‘price’. In a way by ignoring penny stocks in your portfolio, you are short of performing fundamental investment mistakes. So here are the five simple rules for picking undervalued penny stocks for your long-term portfolio. 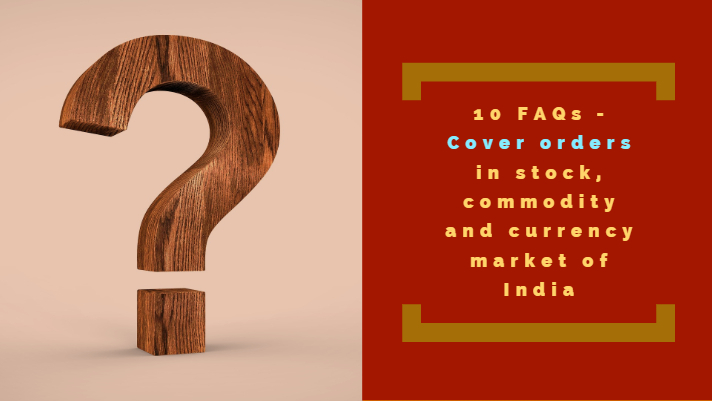 Penny stocks that could be multibagger stocks – how to choose and invest? The potential of a low priced stock becoming multibagger stocks becomes higher only when the company managed by a capable management. So it is always advised to track the management of such companies even before investing in such stock. 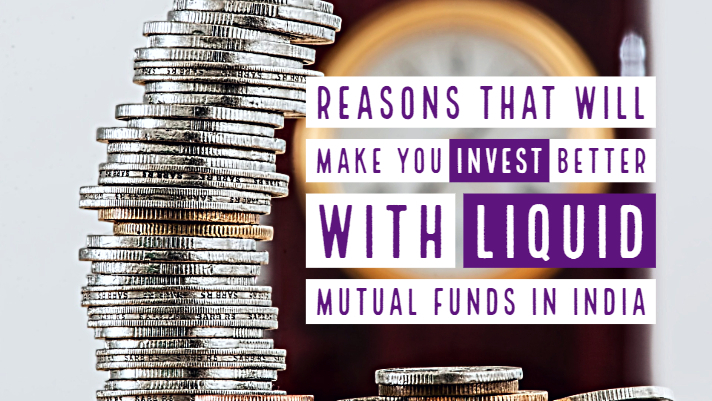 With the following precautionary choosing and investing may help you win the race for multibagger stocks. It is psychologically soothing to buy a stock of say company X priced at INR 5 a share, rather than company Z stock which is priced higher say at INR 550 a share. Also, it appears more reasonable and fit to assume X going to INR 30 then say for Z to INR 1200. Lastly, with small amounts of money, you can buy more shares of X than Z. So even a 1% gain will give a high profit on Z than on X. Thus, penny stocks appear to be an easier way of making money. However, it is easy to gain 100% profits in X at the same time fairly easy to lose 100%. An INR 15 stock can quickly become INR 7.50 if the market turns down. And you lose 50% of your stake in no time. But it will be little difficult for Z to fall to INR 275, in such scenario, if the stock is good. Also, if the business is good, Z will bounce back quickly and X may take more then usual time. Hence, it is good to invest not more than 3-5% of your total investment capital in penny stocks. One noteworthy problem with penny stocks is the lack of information –, especially reliable information. In the absence of credible facts about the company, its management, operational numbers etc., it becomes difficult to make an informed judgment. In such a scenario, choosing a penny stock is like looking for a needle in a haystack. You have to really hunt for the stocks that are ‘truly’ undervalued. With millions of investors, thousands of brokers and hundreds of analysts – whose daily bread & butter come from the stock market – it is very difficult for a good script to remain penny stock for a long time. Only a seasoned day-to-day investor is in a position to detect such stocks before they are discovered by the market. You may have to study 20-30 companies (maybe even more) before you find something promising. Do not make any compromises here. 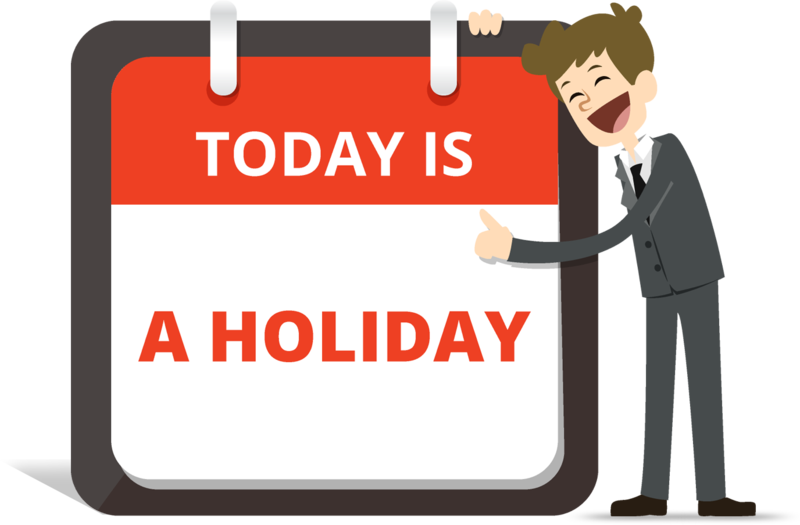 Let’s suppose you are lucky enough and your INR 5 investment in share of X company becomes INR 20 a share. Congratulations! But when you go to sell, you may not find any buyers for your holdings of X. Penny stocks are commonly illiquid. A large part of the shareholding is owned by the promoters who may readily be willing to be sellers. But when it comes to buyers, you won’t find any. The fact that you tend to buy more quantity since the price is cheap may compound your problem. Trading even 100 such shares are difficult, so selling high quantities is practically unlikely. So it would be reasonable to study the trading volume very closely for last 6 months or so. This will help you check whether there is sufficient daily trading volume or not. Odd outbreaks in volume could be indications of manipulation and not the real liquidity. Unlike well established commonly known companies stocks, penny stocks are highly inclined to manipulation. 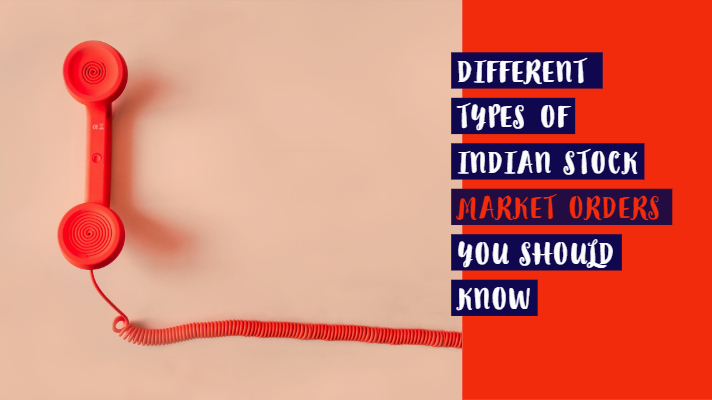 And in Indian stock market, it is generally observed that most of the players rely heavily on word-of-mouth recommendations. But it is never a good idea to rely on such recommendations. Especially, when it comes to penny stocks or multibaggers stocks. A low-value stock could be promising penny stocks, but need a very careful selection. For this, stay away from any hyped-up media reports by newspapers, television, newsletters etc. Also, avoid casual remarks in public places. For this, you need to do your own in-depth research and that too thoroughly. Think twice why any company will give good returns in near future. What baby steps the management is taking to strengthen the company’s foothold and so on. Do not even try to justify why the company is performing poorly. Just check for real facts and figures and based on that conclusion. What makes company’s future bright? This must be clear before initiating investment in any of the so-called multibagger penny stocks in India. A penny company can become big when it is either making a profit. Or it is doing strong ground works to generate good profit in future. Do give adequate time to study the balance sheet, profit loss statement, management discussions. And also last few annual reports of a penny stock company. Look and compare RONW, ROCE, all profit margin ratios, debt, promoter holdings of the last couple of years of operation. This will ensure that the selected company is capable of becoming multibagger stocks or not. You must clearly understand the business model and future perspective of such penny stocks company. Also, visit the official site to collect information for stakeholders of the company. When holdings of a promoter in the company are high shows a good sign. Further large holding by investors of long-term nature gives further strength to the share price of such penny stocks. And, see if price chart of such penny stocks says over last 2-3 years or so, is moving sideways. Generally, this gives a good sign that the possibility of share price moving upside becomes high. Founder and promoter of the Raghunandan Money Group, Mr. Saurabh Mittal is a Management Graduate having rich and extensive experience of more than 19 years. He has an in-depth knowledge and a strong understanding of various intricacies of Financial Markets. It is through his exceptional leadership skills and outstanding commitment towards the group that Raghunandan Money today has become the leading Broking House with an extensive client base and widespread network of sub brokers & branches. His efforts have led to the diversification of group businesses from Equity & Commodity Broking to Depository Services, IPOs & Mutual Funds distribution, Insurance Products, Wealth Management, Advisory Services and Financial Education. Under his leadership, the organization has rapidly expanded and made a widespread presence across India and has seamlessly grown into a financial services company par excellence.